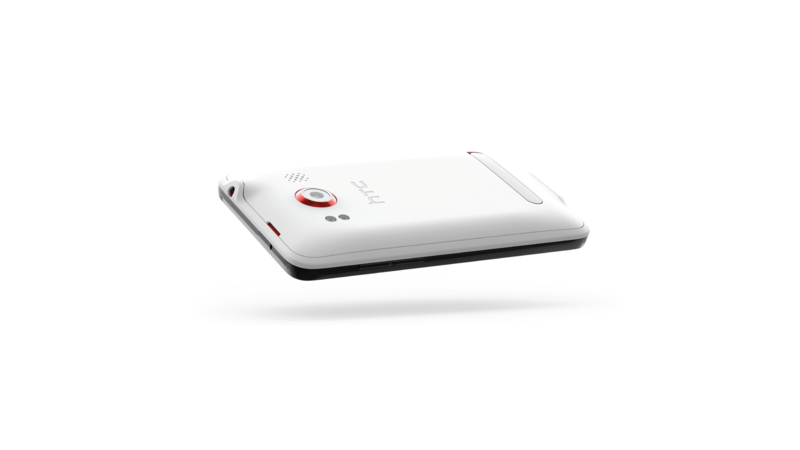 This pioneering product was created for mobile phone manufacturer HTC when STUCK principal Donn Koh was working at One & Co. Over a period of 12 months, he was responsible for the phone’s design from concept to production, leading to this award-winning product that smashed several sales records. 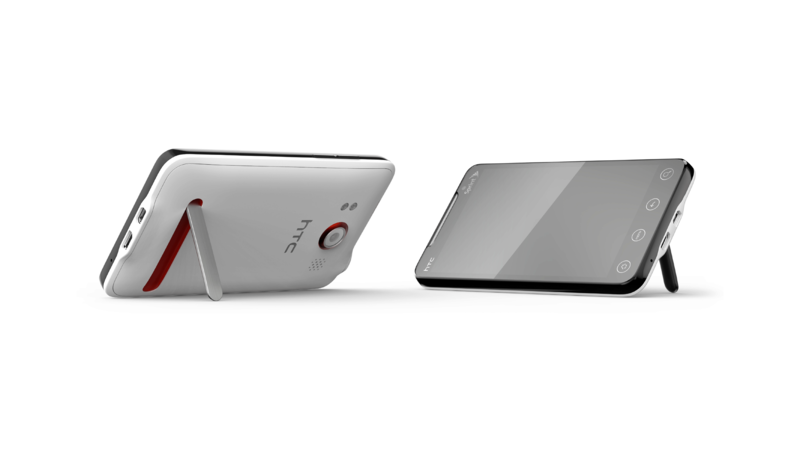 All images courtesy of HTC and One & Co. The design delivers cutting edge technology in a slim form and aesthetic that emphasises its speed and processing capabilities. 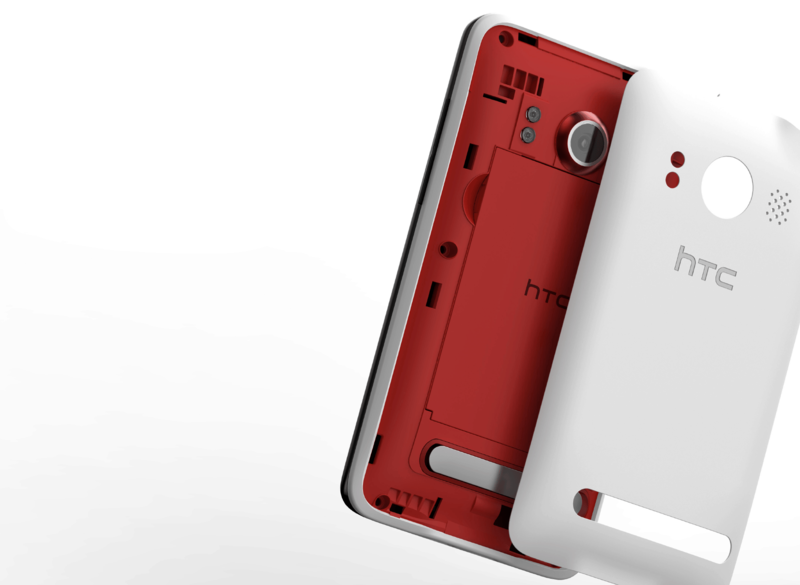 As the first 4G smartphone ever created, the design successfully overcame the unfamiliar sizing and arrangement requirements of first-generation components. 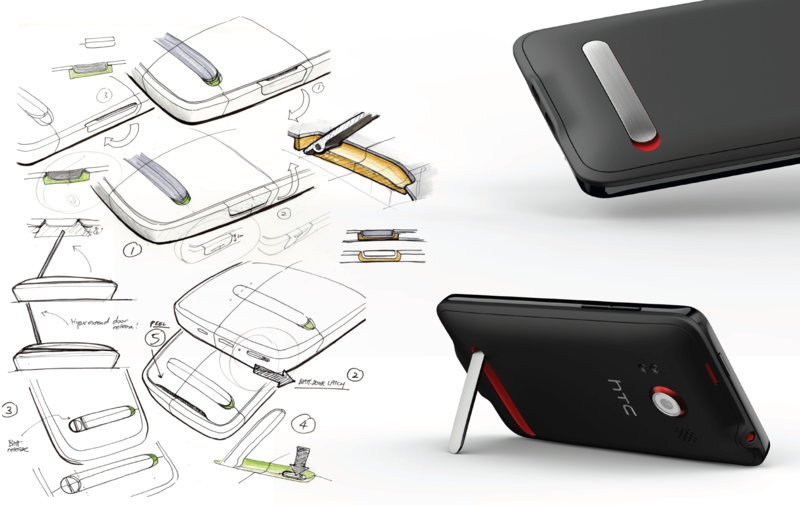 Working closely with HTC to tackle problems during the ‘design for manufacturing’ phase, the original vision of the phone was preserved throughout the production process, ensuring its sleek and energetic profile. 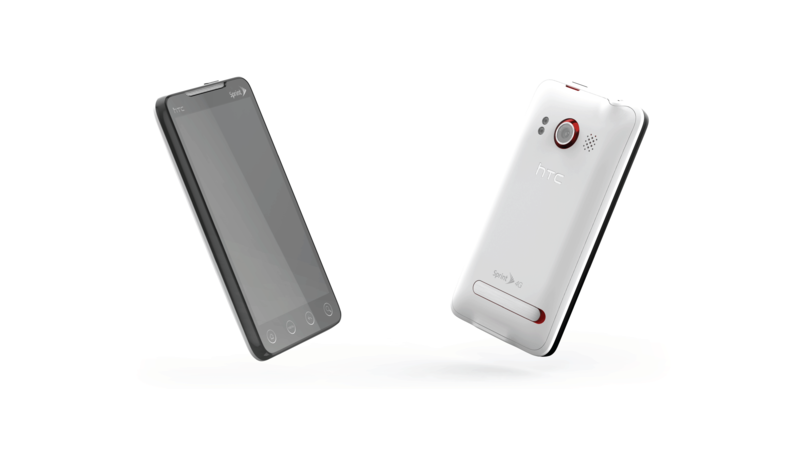 Over 5 million units of the EVO 4G were sold within a year of its launch, making it HTC’s most sold phone. 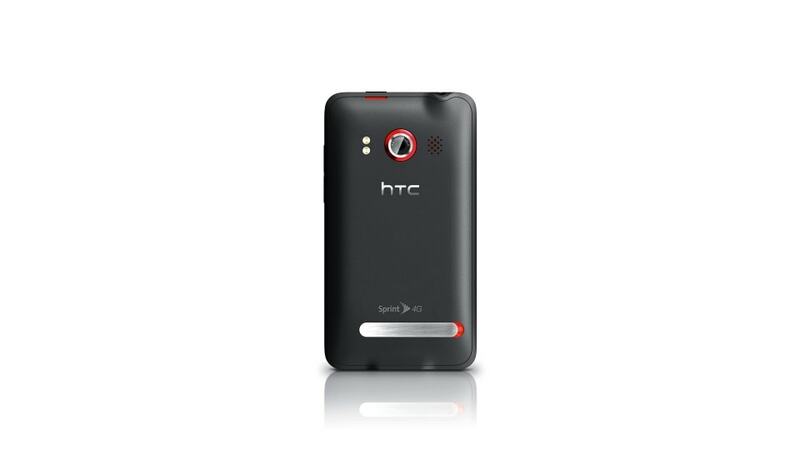 This Android smartphone was also the best selling device for American telecommunications company, Sprint. The design won a Red Dot Best of Best Award (2011), an International Design Excellence Award (2011) organised by the International Designers Society of America, and a Good Design Award (2010) from the Chicago Athenaeum.